I love looking at all the cute elementary teachers' classroom pictures. There's something so magical and inviting with all the colors, rugs, story time areas, and cute tiny tables and chairs. Then, as students get older and the desks get taller, classrooms start to turn...well, a little bland. What happened to the bright colors? The rugs on the floor? Are those things reserved just for the tiny tots in the primary grades? To be honest, I don't think I could picture students in chemistry class sitting around little decorated chairs doing a lab experiment, could you? And if you let high school students sit on a carpet square in the room for story time, wouldn't they just fall asleep? And wouldn't group desk formations encourage cheating? These are all excuses we high school teachers come up with because, quite frankly, who has time for this? There are syllabi to copy! 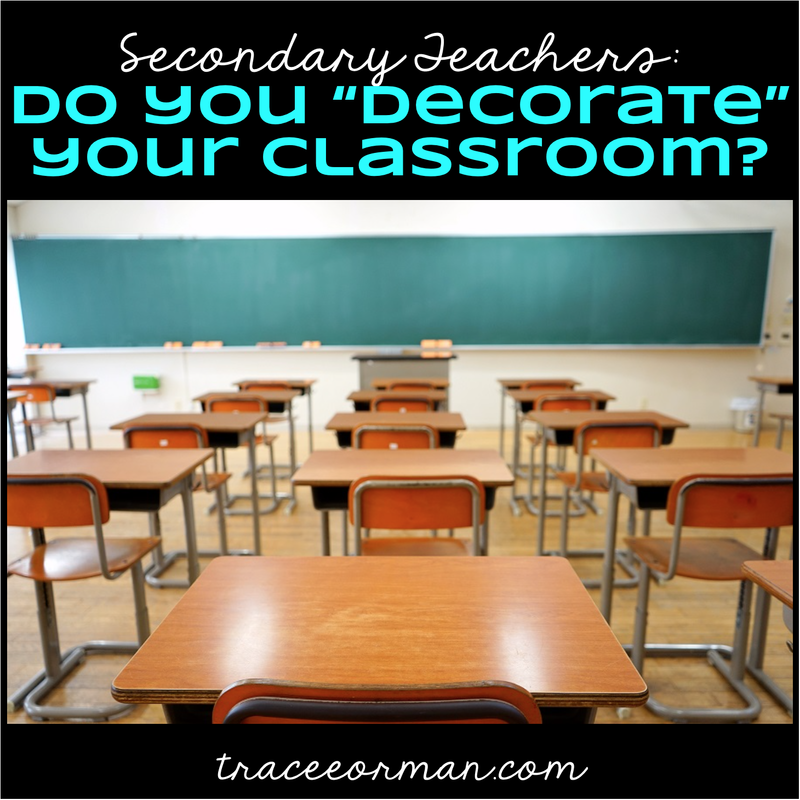 Yet, elementary teachers do many of these things and even though they may only have 30 students to our 150, they do have prep work that does not involve decorating. So perhaps high school teachers just decide that classroom aesthetics aren't that important. Do you decorate your high school room? If so, how does it impact the learning environment, if at all? I've actually given this a lot of thought because I like a colorful room. I love hanging memes, quote signs, and posters relating to the novels we read. And an English classroom wouldn't be complete without books! These things count as decoration, right? I think having a happy-looking room will brighten the students' moods. At least I hope it does. I've never done any formal research on the topic, but would love to see a study about this for secondary classrooms. I also think plants make any room feel more warm and homey. 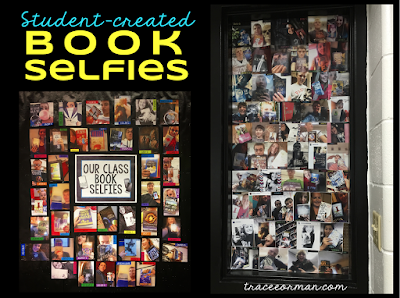 On the window by my classroom door I added the previous years' "book selfies" (this is a FREEBIE in my store). Students love to look at the books their classmates recommend each year, so I continue to add to them each year as I get new book selfies from students. I will probably have to extend the display onto the door as it grows. I love that the first thing they see walking in and walking out are books. Another simple tip is to add fresh flowers from your yard (or the neighbor's, if they don't mind!). Flowers make everyone feel special and students DO notice these little things. 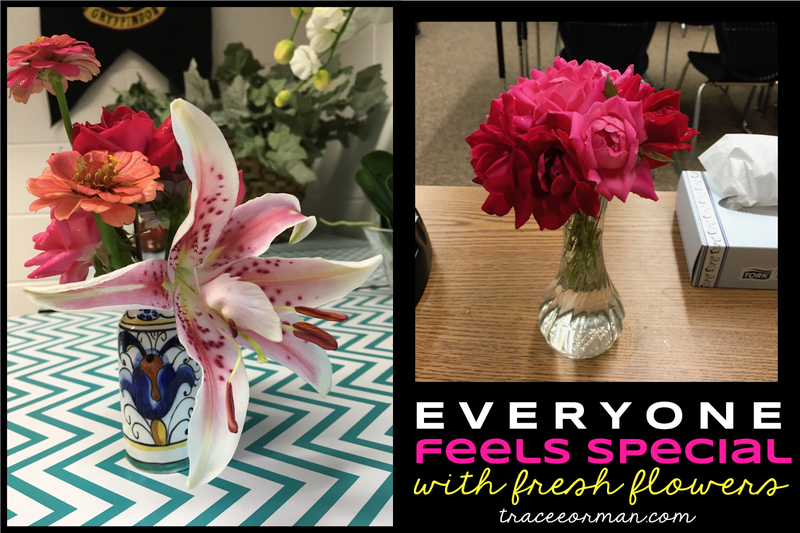 It's simple and it really does help with creating a more cheerful mood and adding a fresh scent. Just be aware of allergies--some flowers have pollen that may spark hayfever or other allergic reactions. Don't neglect the ceiling; it's a way to display student work and add a 3-dimensional feature to your room without cluttering the walls or using valuable board space. 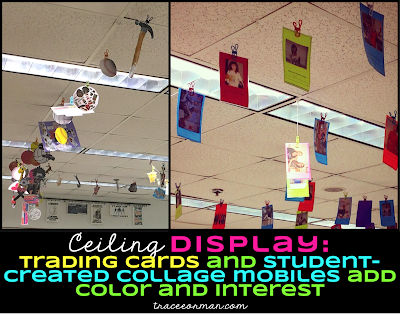 Here, I displayed student collage mobiles and trading cards. Both are great back-to-school activities. 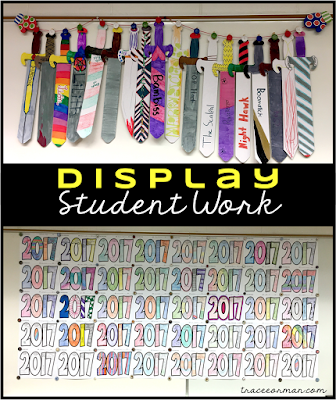 I usually use my whiteboards for displaying student work. One thing I learned from elementary teachers is to use bulletin-board borders on my whiteboard to separate sections. 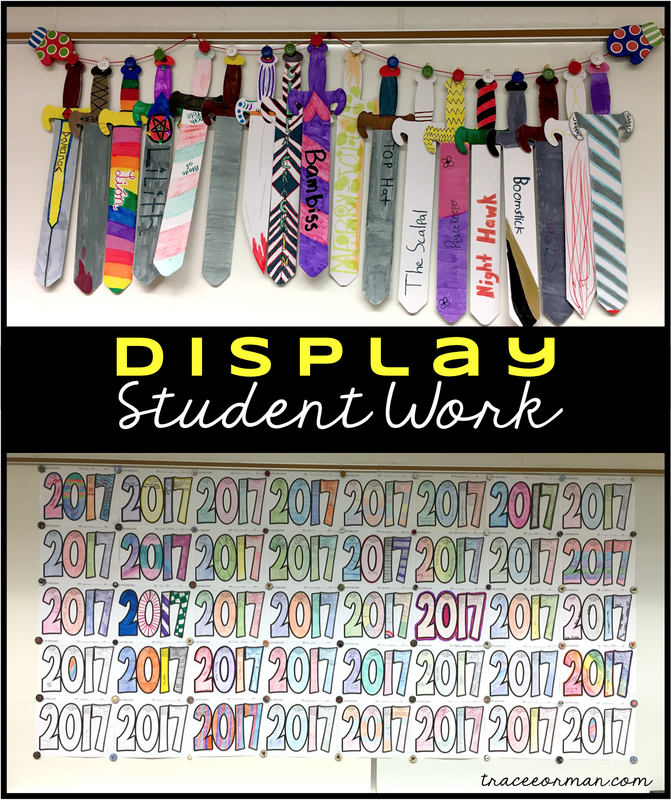 I have one section I use for making announcements and displays students who were featured in the newspaper for various achievements. 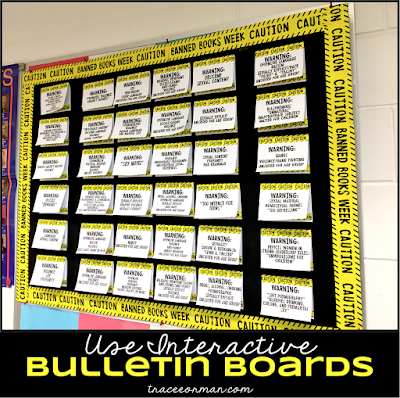 Interactive bulletin boards are also very popular with secondary students. 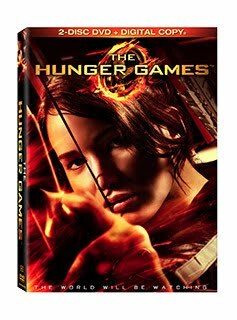 It gives students something to read and interact with before, after, and during class if time permits. 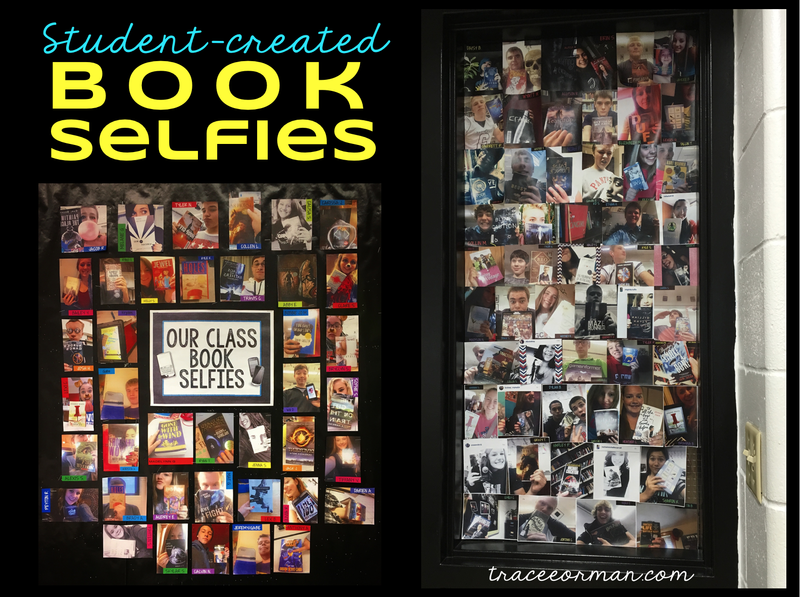 This one is a banned books display in a social studies classroom. 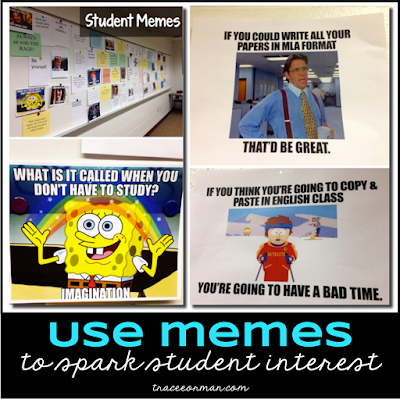 Memes can be fun reminders of your classroom rules, policies, or just to supplement your instruction. 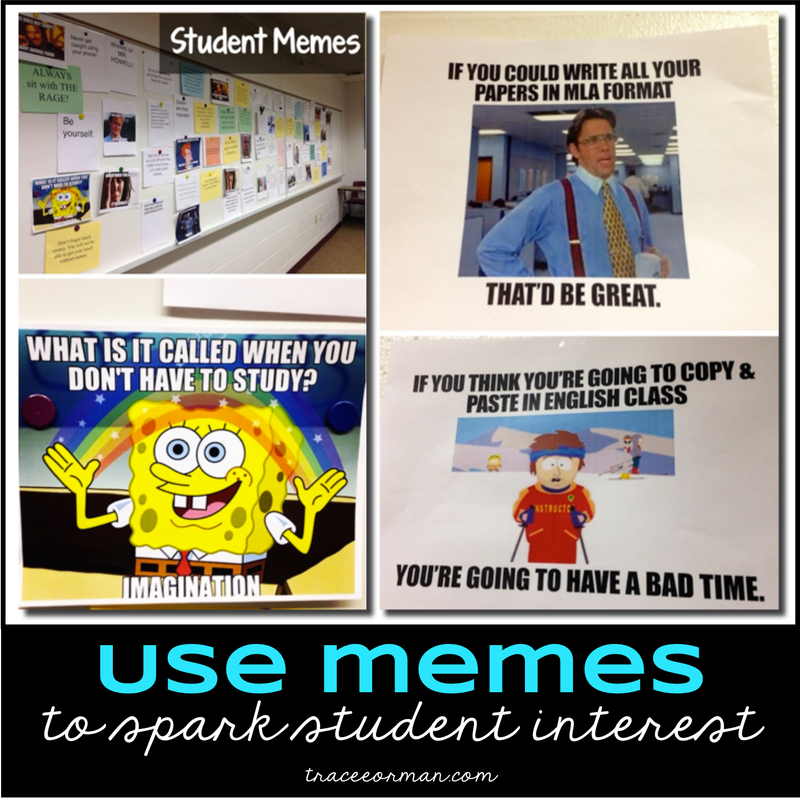 And we all know how much middle and high school students love memes, so don't be afraid to add them to your decor. 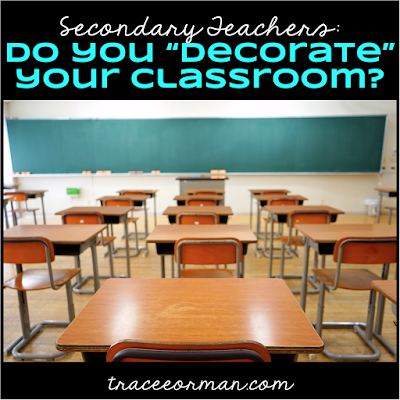 Please share how you "decorate" your secondary room and feel free to link up a post to your blog or website. I'd love to see more examples of secondary rooms! And thanks to all the elementary teachers out there who bring color and joy into the lives of millions of school children each year. 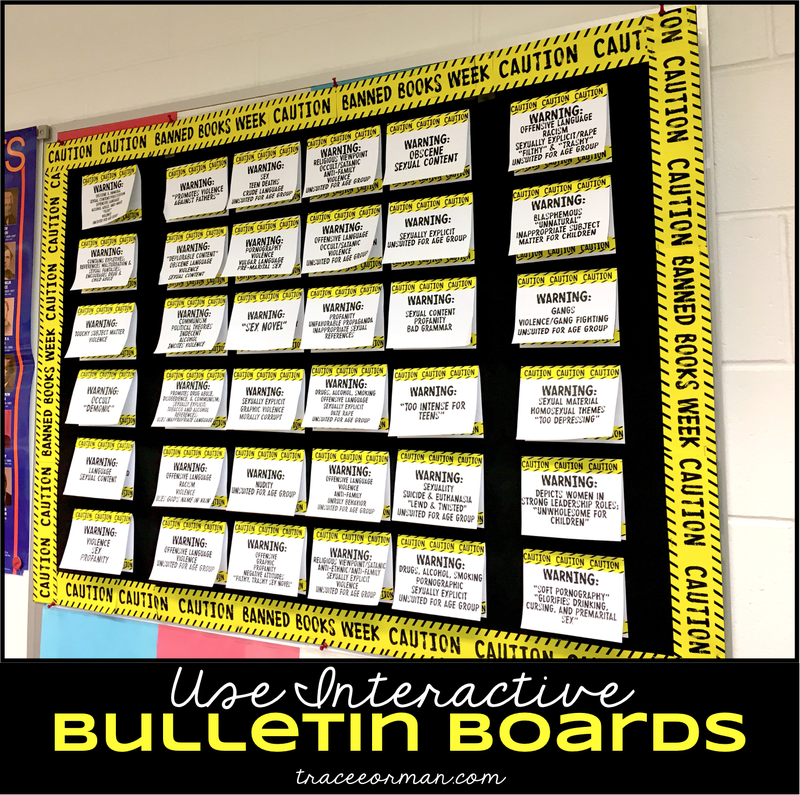 This post is featured on the TeachersPayTeachers (TpT) Blog. You'll find many helpful articles for secondary teachers there! I Know What You Read This Summer - Have students post books they read for other students to see. I've decided to switch my old "Good Reads" board space up this year. 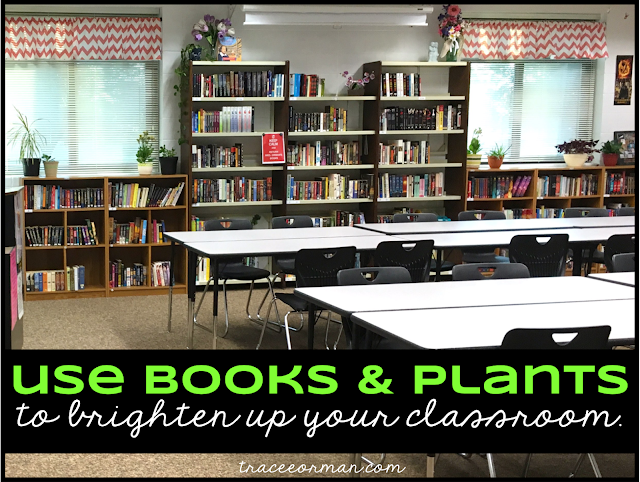 I use that space to encourage students to suggest books to their classmates. It allows them to see what their friends are reading, rather than just having me suggest books. It's also more meaningful coming from their peers. 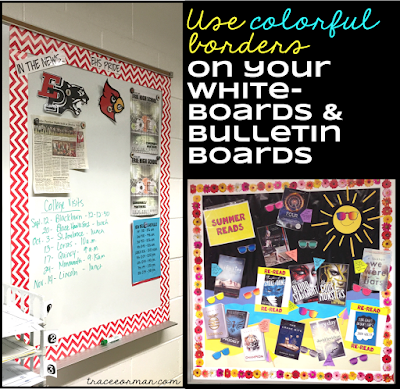 In addition, they get a chance to contribute to the classroom "decor" (if you can call my room having "decor"). Students LOVE writing on white boards. I have no idea why, but even my seniors enjoyed the opportunity to write on the board. 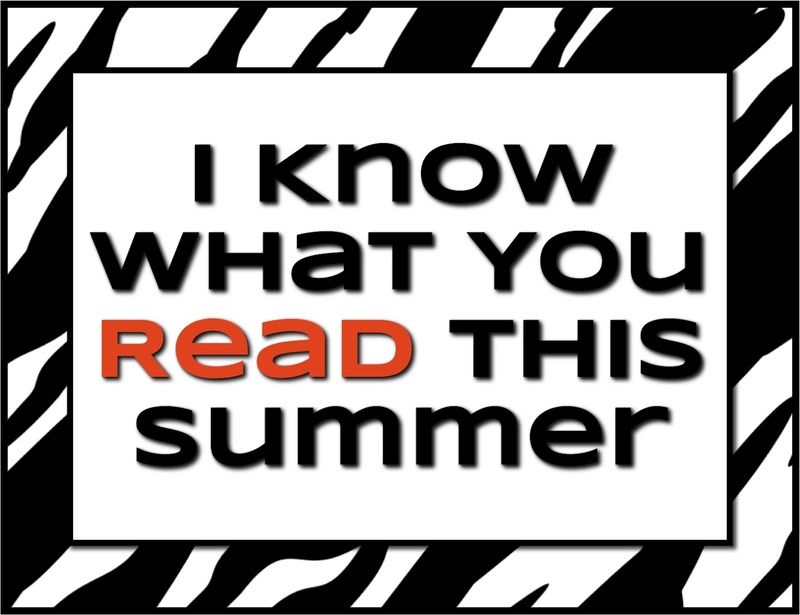 So I made this sign for that space: "I Know What You Read This Summer." I am sure that someone before me probably came up with this parody of the novel/movie, since I Know What You Did Last Summer has been around for years (1973 to be exact). 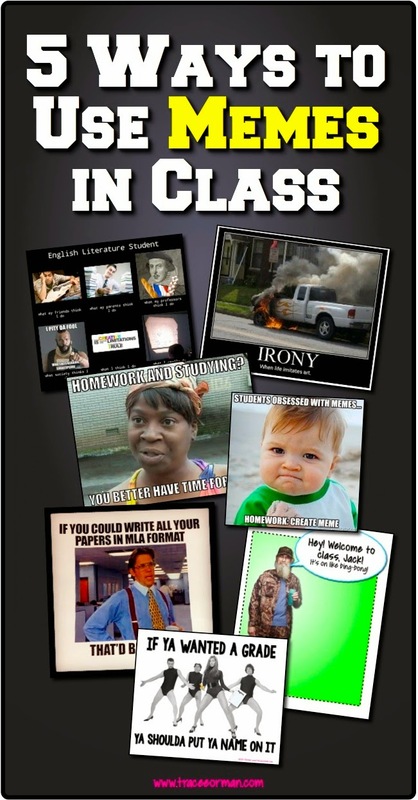 But you are welcome to download this poster for your own classroom. You can take the image file from here, or download it in my TpT store for a larger, better quality PDF file. What do you do to encourage students to read? 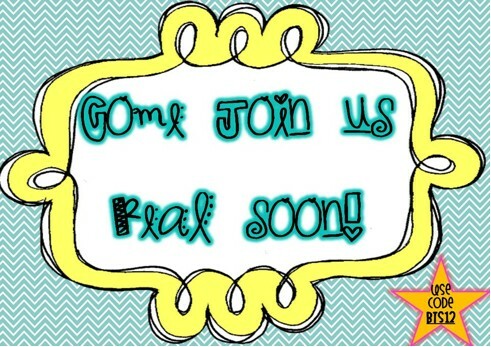 Please share with us! Notebooks and Jeans? 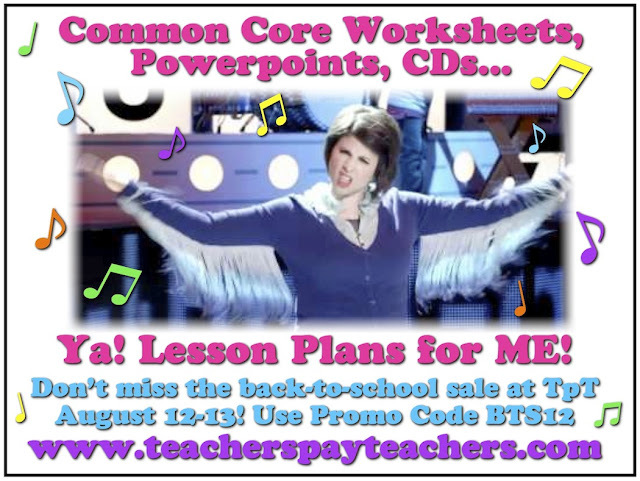 You Need Lesson Plans for Back-to-School! I love Target and their back-to-school commercials are so catchy, like their English teacher "Notebook and Jeans" parody of The GoGo's "We Got the Beat." These are great for parents and students doing their back-to-school shopping, but what about the teachers? We don't need notebooks and jeans. 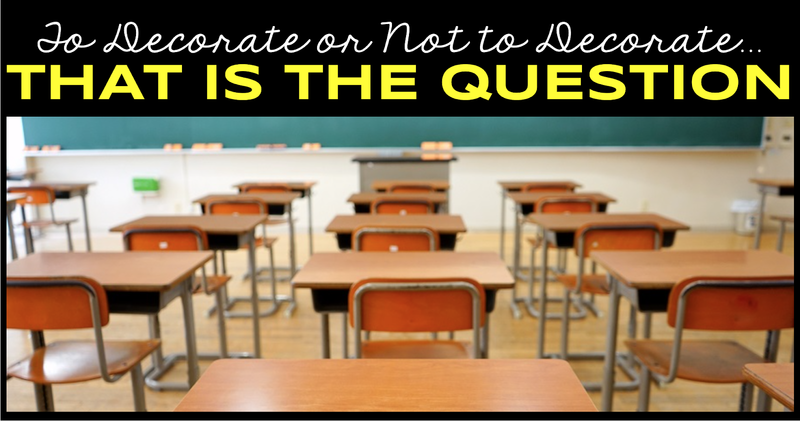 We need icebreaker activities, novel units, presentations, worksheets, lesson plans, assessments, and tools to align our curriculum to the Common Core State Standards! Wouldn't it be great if there was an inexpensive place to find all of these AND get a great back-to-school discount? Guess what? There is! 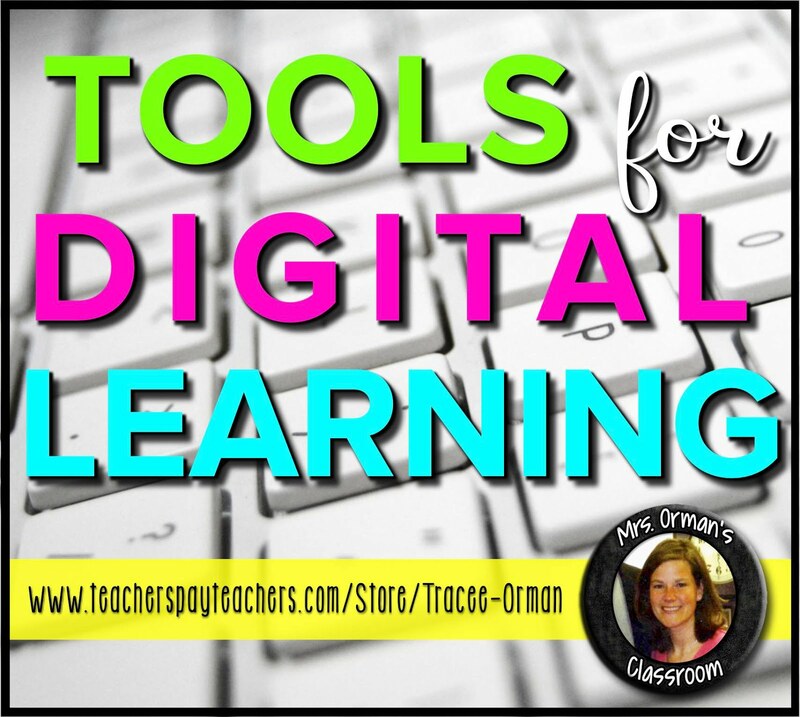 It's called TeachersPayTeachers and you can find everything you need for your classroom in one place. Plus, you can shop conveniently from your own home. And the topping on the cake is the discount August 12-13. I will be having a 20% off sale on everything in my store and you can get an additional 10% off at check-out using code BTS12. So instead of singing "Notebook and Jeans," try the TpT version. And have an awesome school year! Some of my teaching friends are also having sales on August 12-13. 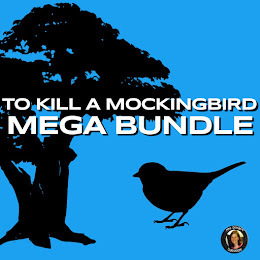 Make sure to check out their blogs and stores (listed below) for some great deals. All grades and most content areas are represented, from preschool to college-level, English to math. Special thanks to Cecelia from I Love First Grade for organizing this! You can also see them all listed on this Google Doc, if you prefer. 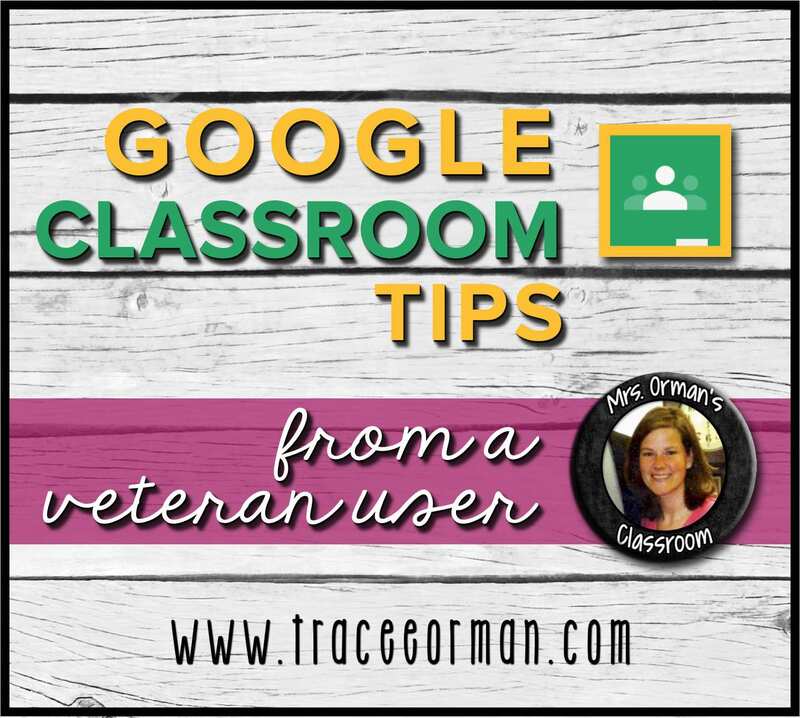 Thank you, Oxana from Teacher's Clip Art, for compiling the Google Docs list.